Mactan Island in Cebu is a beautiful island that can be found in the southeastern part of Cebu. It has every right to be called a paradise with its extensive collection of white sand beaches and crystal clear waters. Many tourists flock to this particular island in Cebu to see its top sights and engage in exciting water activities like surfing and scuba diving. In fact, it’s called the “diving mecca of the south”. 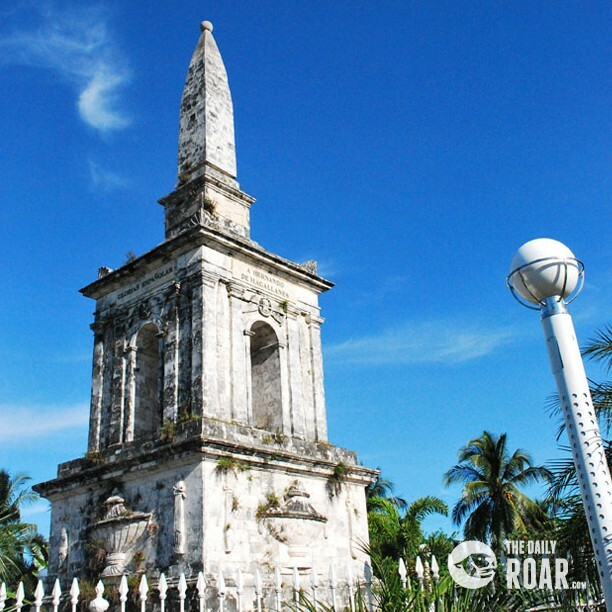 The island is also replete with historic sites, the most popular of which is the Lapu-Lapu Shrine. 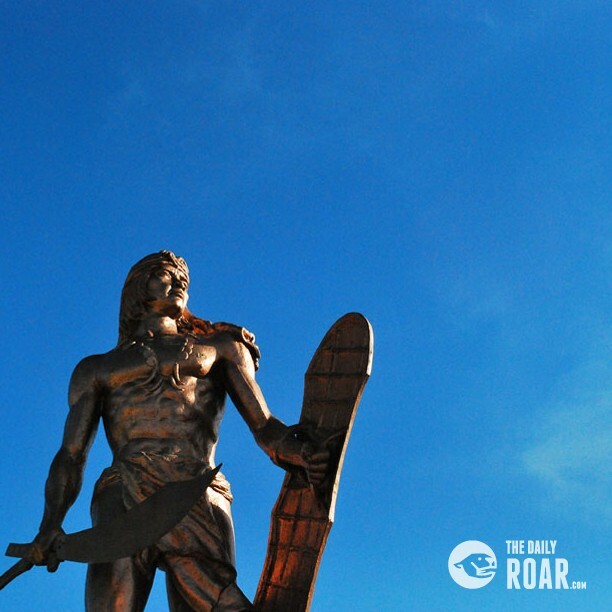 Lapu-Lapu is the first Filipino hero who defended Cebu from Spanish invaders in 1520s. It can be found at the Mactan Battle site. This was where the first battle between Filipinos and Spaniards took place in 1521, and where Spanish explorer Ferdinand Magellan was killed by Lapu-Lapu. Just a few steps away from the Lapu-Lapu Marker is the Magellan Shrine, standing in the exact same spot where Magellan met his death. Since this site is frequented by tourists everyday, you’ll find a bunch of souvenir stalls by the entryway. Here you can purchase guitars and other souvenirs that you can bring back home. Another must-not-miss attraction in Mactan Island is the Mactan Island Aquarium, where you’ll find a colorful array of fishes. But more impressive is the Nalusuan Island Marine Sanctuary, which is much farther, as it’s located at Cordova Reef. Here, you can find surgeons, angels, cardinals, and banded sergeants. Now if you’re a nightowl looking to party, head to the Jungle Entertainment at Maribago where there’s a dinner and an awesome show every night. The food is also commendable, and the staff exudes with Cebuano hospitality the province is well known for. 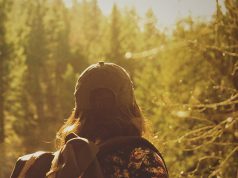 These are only few of the many sights and attractions that you can enjoy while you’re here. Have lots of fun in Mactan Island!